Who designed the ceramics shown above? 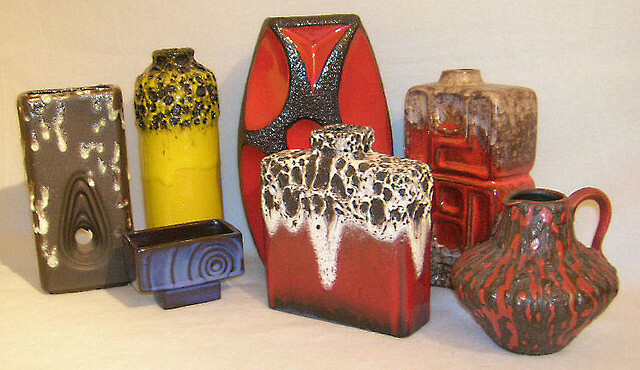 Italian ceramics from the 1950s-70s are hotly collected, but have always been a design mystery. Who designed them? Who made them, and what do the marks on the base mean? Striking examples of craftsmanship and design, they reflect modern art and the fashionable styles of the day. Following their successes with ‘Fat Lava’ West German pottery and postwar Czech ‘Sklo’ glass, Graham Cooley and Mark Hill are delighted to present the results of their latest collaboration. 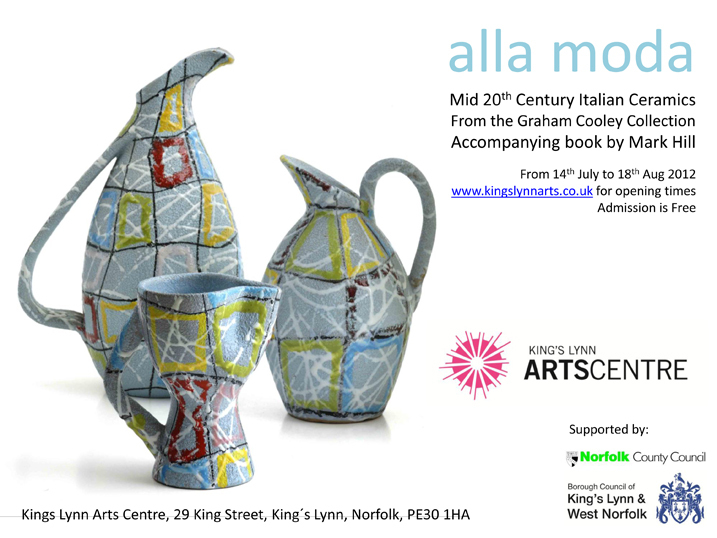 An exhibition of over 300 bold and colourful ceramics from the Graham Cooley Collection will reveal the designers and factories behind many of these design treasures – including the rediscovery of a ‘forgotten’ factory. This will be accompanied by a fully illustrated book written and published by BBC Antiques Roadshow expert Mark Hill, which is the first dedicated body of research on this much-loved, but largely neglected, design area. 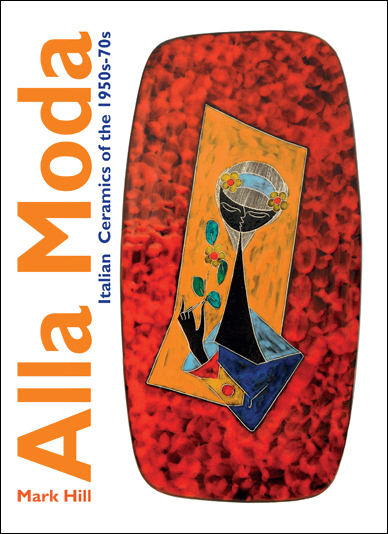 'Alla Moda: Italian Ceramics of the 1950s-70s' by Mark Hill (cover shown below) launches on 14th July 2012, priced at £25 + P&P.